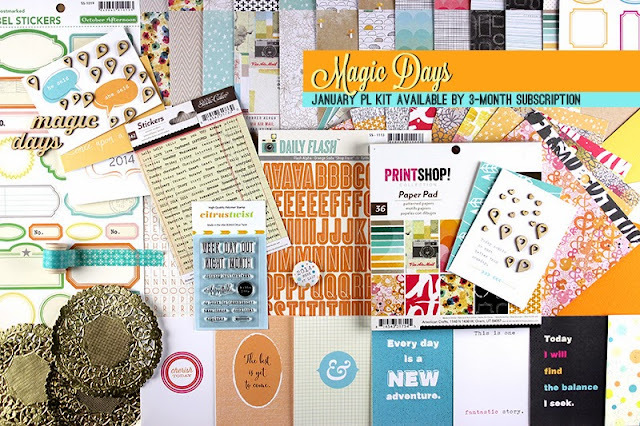 Citrus Twist Kits | Blog : It's January Reveal Day at Citrus Twist Kits! It's January Reveal Day at Citrus Twist Kits! 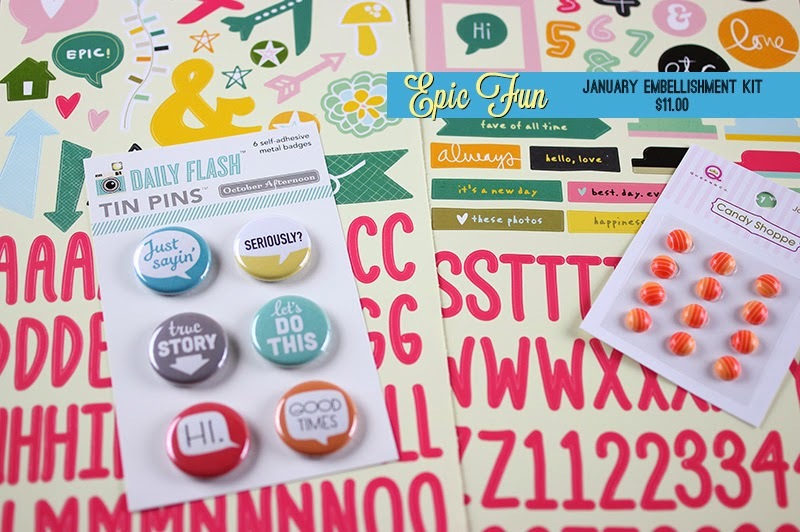 A New Year, a fresh start and lots of bright color coming your way this month from Citrus Twist Kits. This month's kits will be like a small burst of sun in your kit box this month. To ring in the New Year we are offering a refer a friend subscriber special. When you refer a friend who subscribes by January 15th to either the Main or Pocket Life kit, both you and your friend will get 3 exclusive Citrus Twist Kits stamps from past kits. (These stamps are not for sale individually!) Make sure the friend you refer mentions you in the comments section at checkout. Our new Kits page is easier to navigate now. 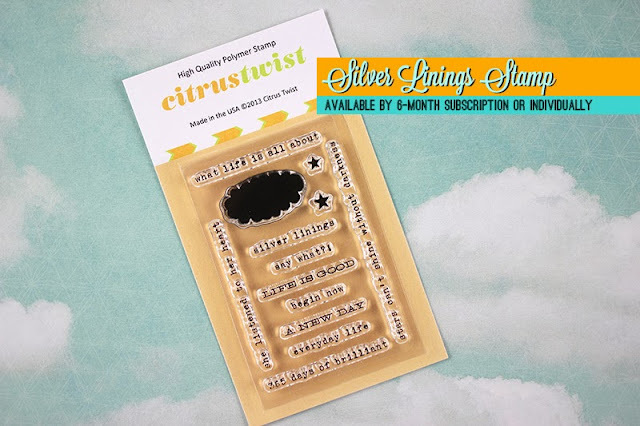 You can check out our kits here at Citrus Twist Kits Subscriptions. 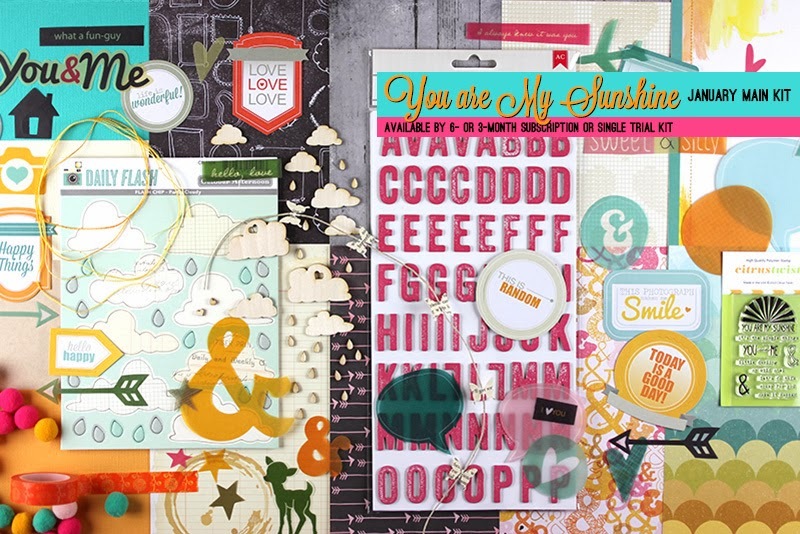 We'll start with January's Main scrapbook kit, "You are My Sunshine." 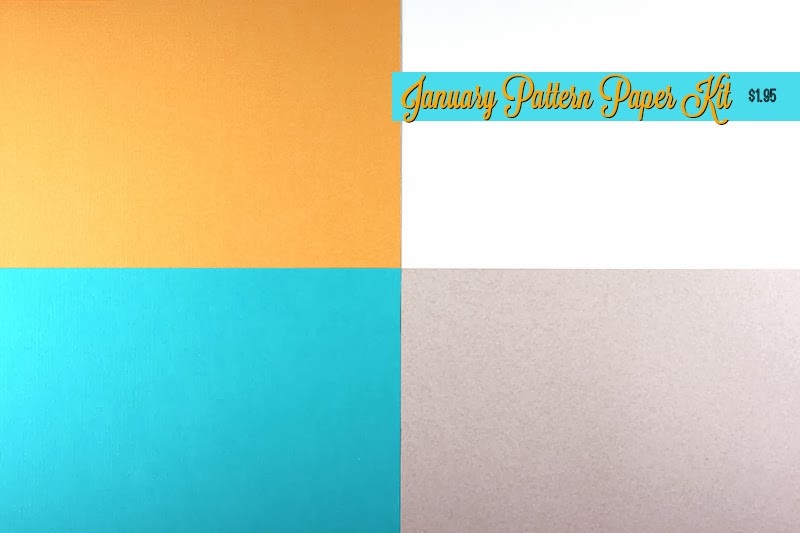 You can see lots of color in this kit with many neutral paper options. With this kit you can go big and bold or neutral with small pops of color. 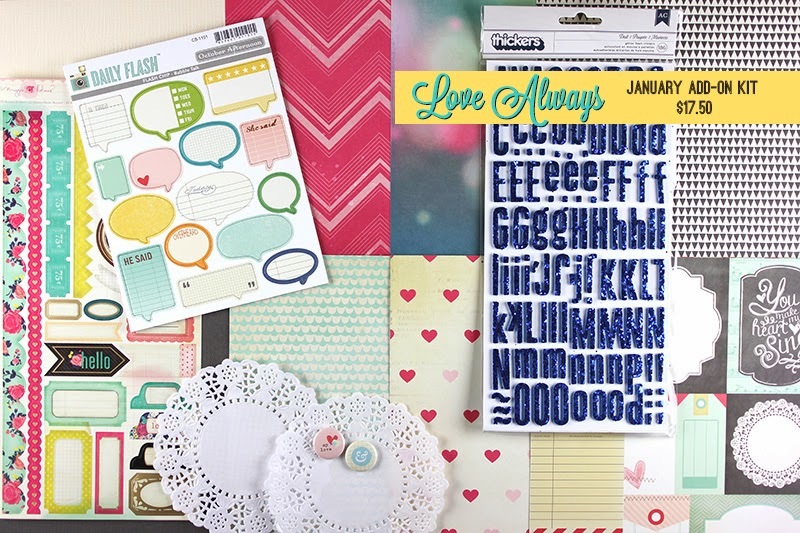 "Love Always" our kit add-on for the month will transition you right into February. The new chip board shapes from October Afternoon are too cute! Thank you for visiting and have a wonderful 2014 filled with many wonderful scrapbookable moments! 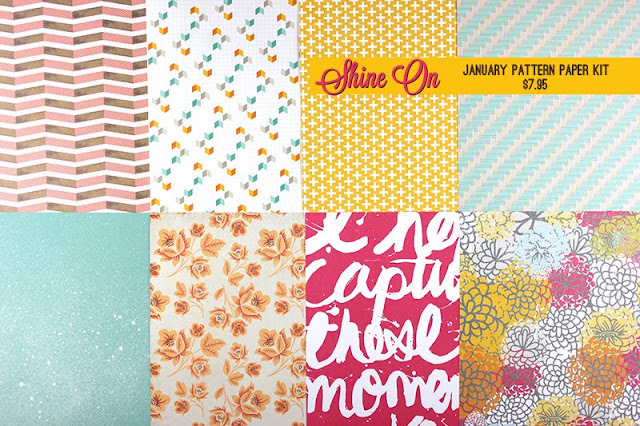 We can't wait to see what you do with the kits when you post your creations in our Gallery. Simple Strategies- Just Start Stacking! Sunday Sketch with Jen - Guessing Game #5!